BEST-SELLING FIT! 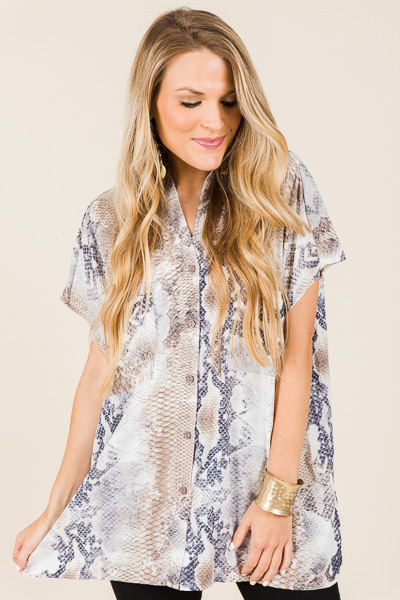 Get the designer look for a fraction of the price with this Karlie tunic! 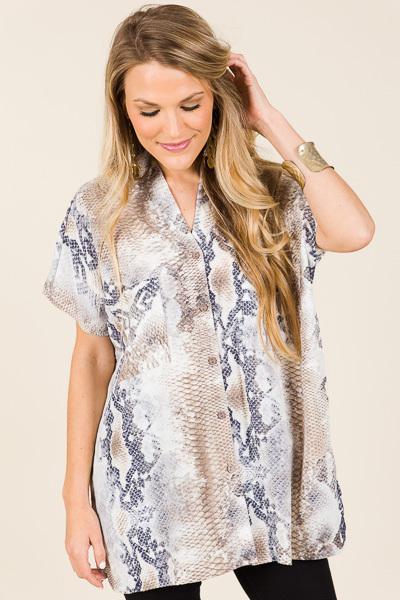 Top features a v-neckline, button front and slight hi-low hemline for a flowing fit.